Check out Jason Seiler's newest cover! 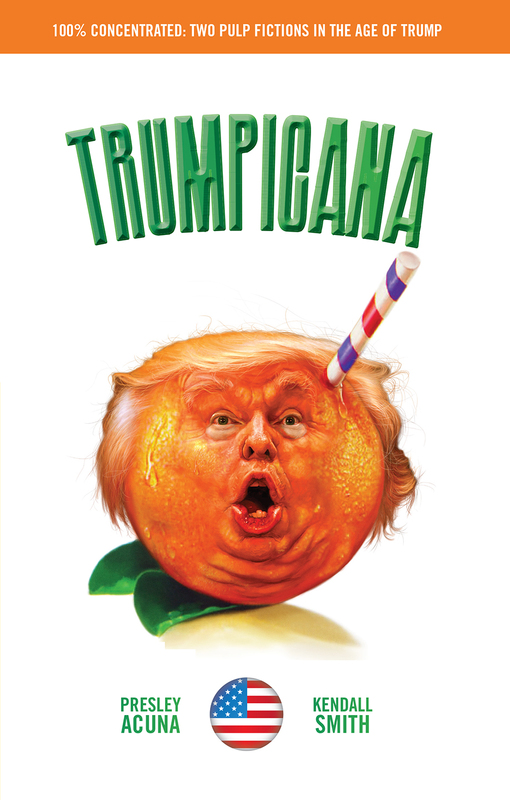 As a follow up to our previous blog post, Percussion Publishing LLC has finally released the printed version for "Trumpicana". Should you find yourself in need of a fun and quirky take on this controversial topic, "Trumpicana" is available for sale in both print and digital formats directly on the Amazon website.